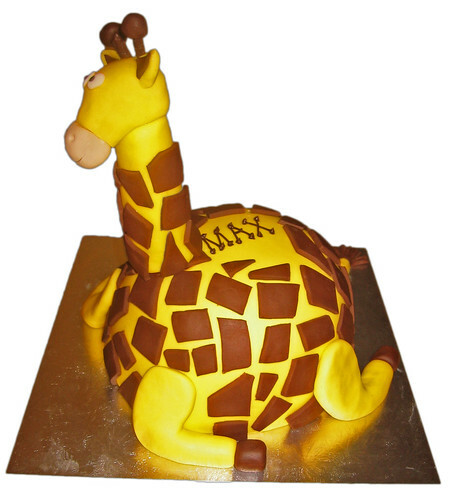 Put a smile on someone’s face with the great, gorgeous giraffe cake! From £65. The Giraffe cake was fantastic and it tasted lovely. Thank you.